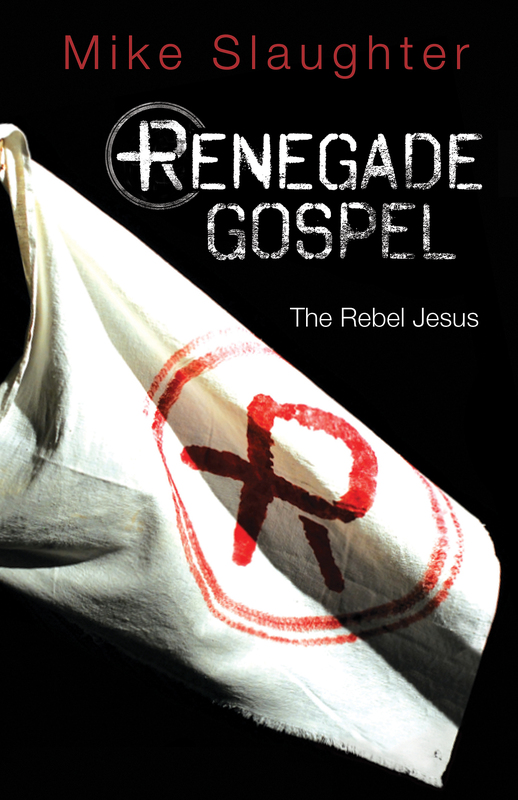 A man reads from Lenten study guide, 'Renegade Gospel: The Rebel Jesus' by Mike Slaughter. Photo illustration by Kathleen Barry, United Methodist Communications. Rethink Church again offers its photo-a-day feature, inviting people to post photographs on social media. Video devotionals will be posted on the website. 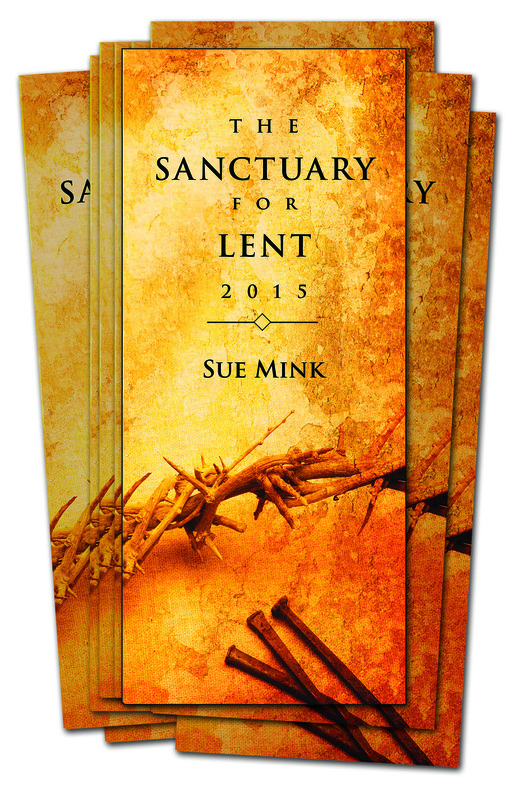 Society of St. Andrew offers a devotional booklet and a daily email for Lent 2015. Theme is "Into the Wilderness." Also available are readings, reflections and instructions for a Good Friday fast on April 3. United Methodist Women offers prayers and other resourcesfor Lent, Easter and Pentecost are posted weekly. New books by the Rev. Rob Fuquay and the Rev. Mike Slaughter can be the basis for churchwide studies during Lent. So can a book on Passover by Rabbi Evan Moffic. The three are among nine new study and devotional books for Lent from Abingdon Press and The Upper Room. Slaughter's Renegade Gospel: The Rebel Jesusand Fuquay's The God We Can Know: Exploring the "I Am" Sayings of Jesus can be used any time of year, but their emphasis, format and supporting materials make them especially suitable for Lent. The book is available in a hardback edition, as a large-print book and as an eBook. Supporting resources are Renegade Gospel Leader Guide, a six-session DVD to use with the book and guides for leading studies with children and youth. Fuquay's study and reflections on seven "I am ..." sayings of Jesus are the basis for the sections of The God We Can Know. A video filmed in the Holy Land lets viewers see where Jesus disclosed his identity and provides a context for each saying. A guide for leading adults accompanies the video. Guides for groups of youth and children can be downloaded. 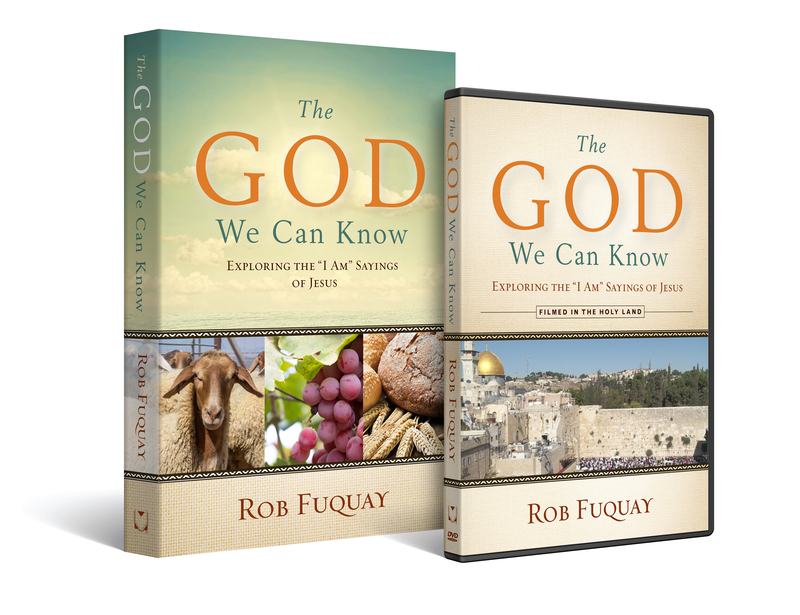 The website, www.TheGodWeCanKnow.com, provides other support. An eCourse and a 50-day eDevotional based on the "I am" themes will also be available. The March-April issue of The Upper Room, sermon guides and worship media will also support the study. Moffic explores Passover, the final meal shared by Jesus and his disciples. He begins with the Hebrew Bible (Old Testament) and Jewish history to show how these inform the roots of Christianity. His understanding of the Last Supper can change how Christians celebrate Communion and prepare for Easter. 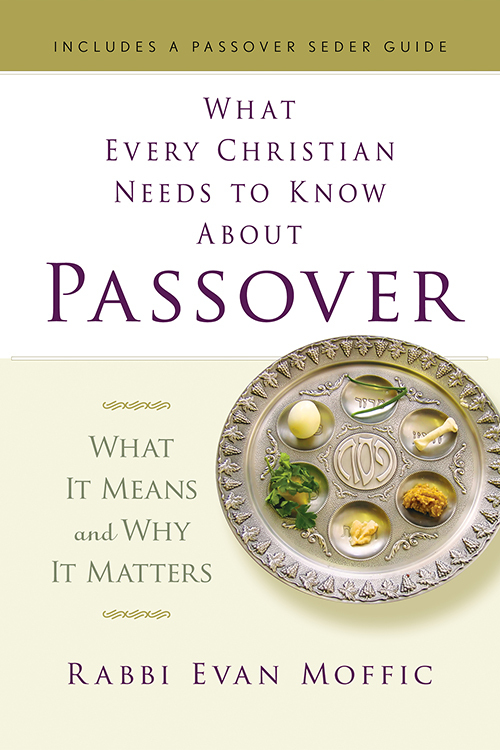 The book also includes background and resources for Christians seeking to experience an authentic Jewish Passover Seder and integrate it into their preparation for Easter. The 10-chapter book is available in hardback or paperback and includes a leader's guide. 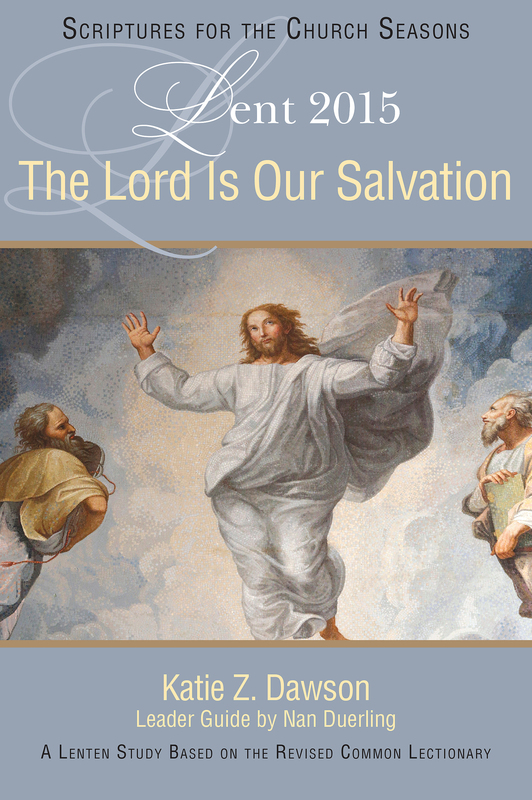 Six other new studies and devotional guides are available for Lent 2015, which begins on Ash Wednesday, Feb. 18. Both small books offer themed Bible-reading plans to encourage 40 days of Scripture reading and guided spiritual reflection. Each day begins with a one- to two-page reading from the Common English Bible followed by questions and space to record thoughts and prayers. The Rev. 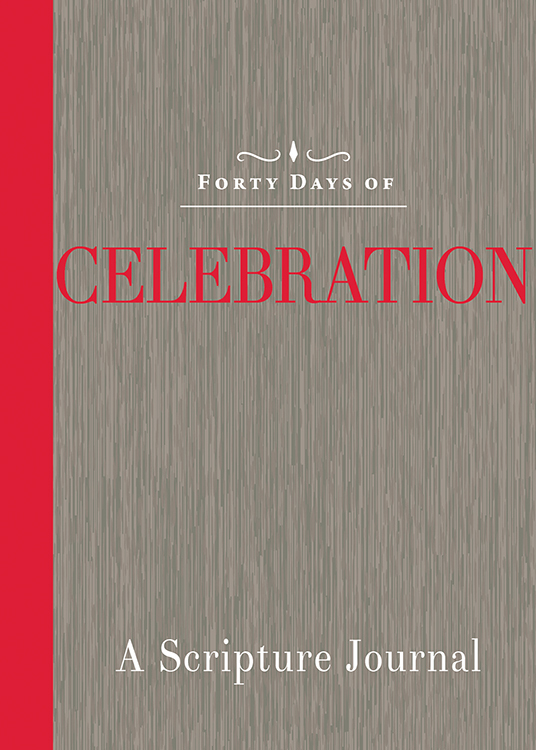 Libby Baxter edited Forty Days of Celebration, while the Rev. 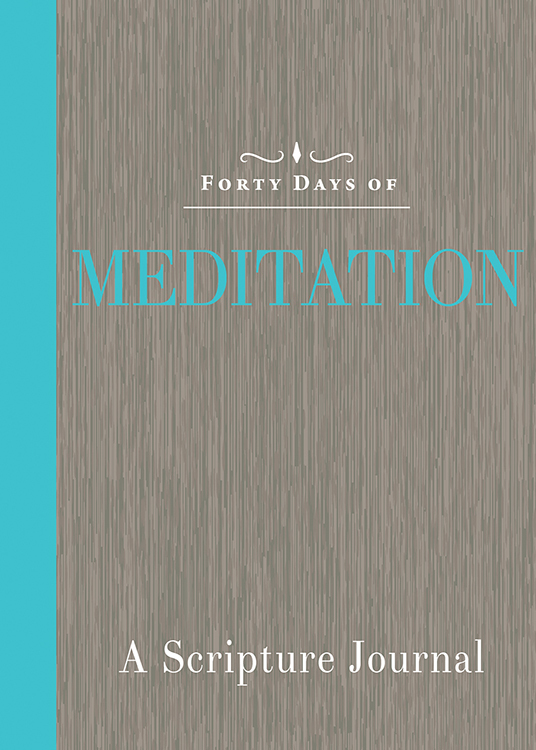 Pamela C. Hawkins was editor for Forty Days of Meditation. Study writer the Rev. Dottie Escobedo-Frank reflects on things that hold one's attention, mind and time while isolating us from God and the world around us: social media, phones, the noise of life, the external and more. During the seven-week study, Escobedo-Frank urges giving up each one for a week and gaining a stronger relationship with Christ. A thematic Bible study, Give It Up! is designed for use by individuals and groups. 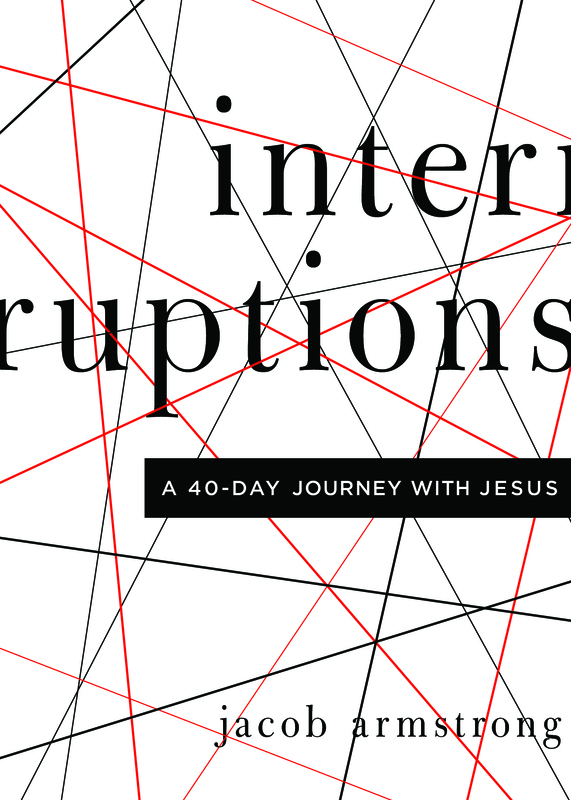 Each chapter includes reflection and discussion questions, a prayer and a focus for the week. It is available as a paperback or an eBook. The Sanctuary for Lent 2015 focuses on the names and characteristics of Christ in the Scriptures. 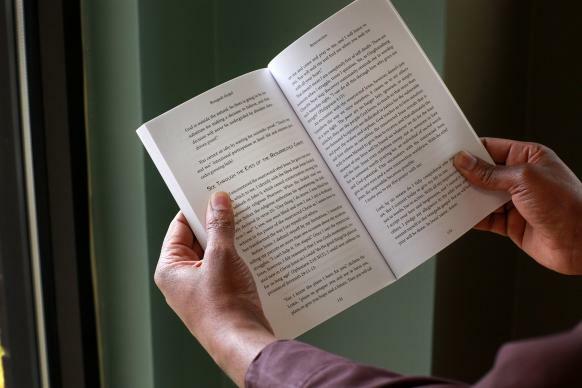 The devotions, one for each of the 40 days of Lent plus Sundays, include a suggested Scripture reading, a Bible verse, a reflection and a prayer. The book is primarily for individual use and can be purchased as a paperback booklet or as an eBook. The author is Sue Mink. The Rev. 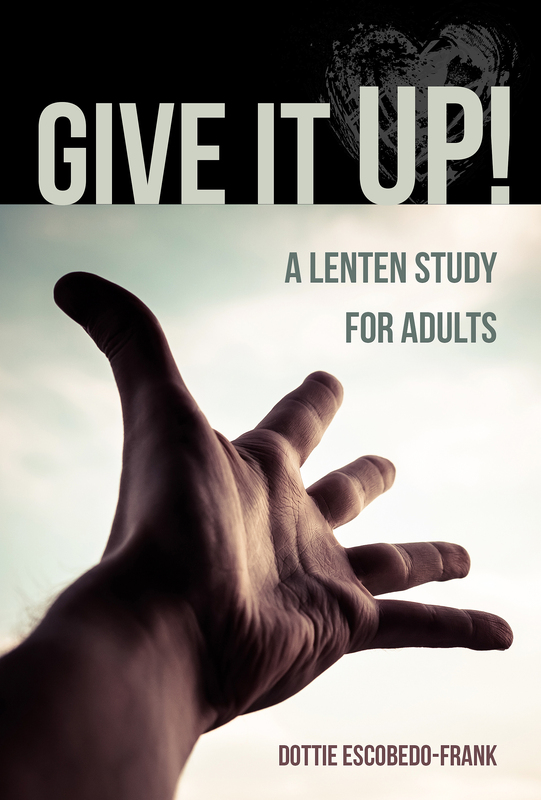 Katie Z. Dawson wrote this seven-session study, which explores God's saving and redeeming love through the Revised Common Lectionary Scriptures for Lent and Easter 2015. Highlighting God's redemptive action, the study calls participants to claim and celebrate the salvation offered through Christ and to embrace a new life. Designed for adult small groups, the study book — available in paperback or as an eBook — includes a study guide by the Rev. Nan Duerling. The Rev. Kathy Noble is editor of Interpreter and Interpreter OnLine.